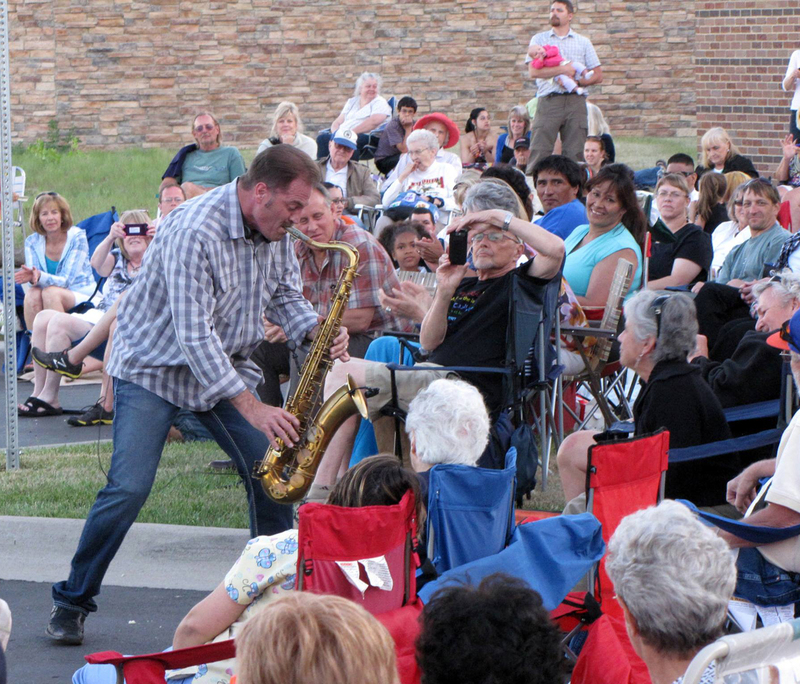 Enjoy On Havana’s summer concert series with a free Dotsero Jazz Concert & Pizza Party July, 24 from 6:00 pm to 8:00 pm. This free concert is open to guests of all ages and scheduled to begin at the Rose Garden Plaza, remember to pack your own chairs! Get there early to enjoy a pizza courtesy of the On Havana Improvement District.